Posted: Tuesday, January 10, 2017. 4:41 pm CST. 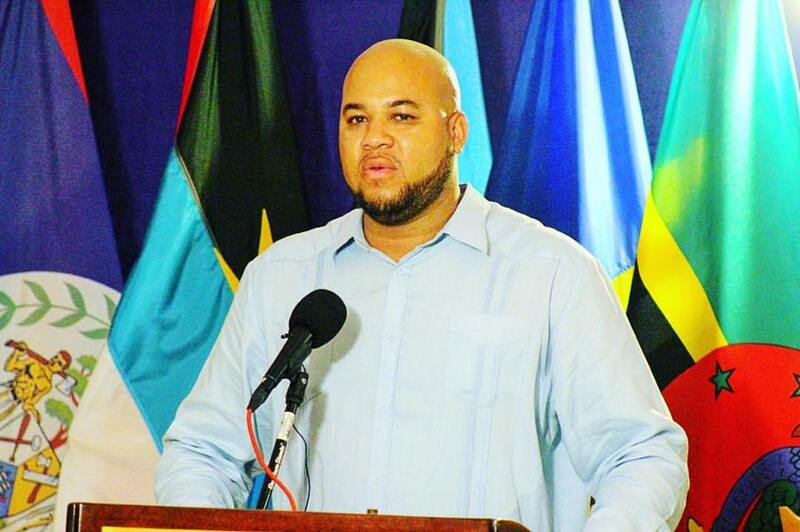 By BBN Staff:Former Director of the Government Press office, Dorian Pakeman was formally charged for the crime of ‘causing death by careless conduct’ in the Belize City Magistrate Court today. Pakeman, 34, was charged for knocking down Dean Dawson, a mechanic, in March of last year and causing his death. However, he was released on bail of $3,500 and will return to court on March 10, 2017.